Lose That Girl: HATE IT! 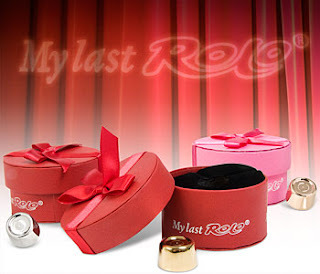 Last Rolo - Yeah, Right! I think the idea is sweet, but what do you do with it? It's not exactly something you could put on display, it'd just look odd. I agree with you, LTG, think I'd rather a pack of the good chocolaty stuff.